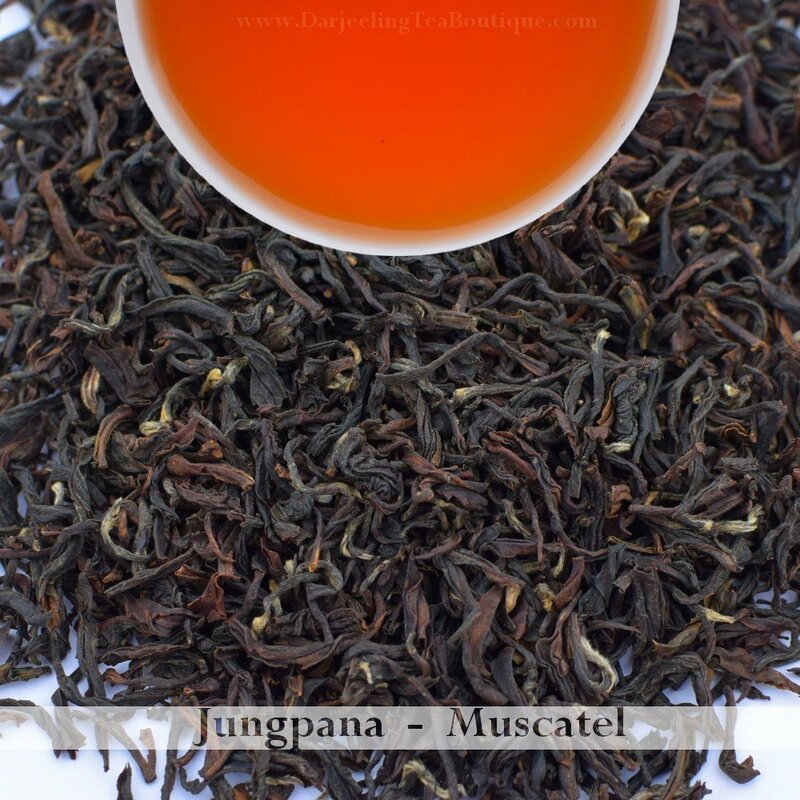 Appearance: The china tea leaves of this musky summer crop are smaller in size denoting a 100% pure china cultivar from the higher altitudes of the tea estate called the Mahelderm division, also known as the Upper Jungpana. The leaves have a perfect bloom and are roasted well enough which promises a good cup with a genuine muscatel characteristics. 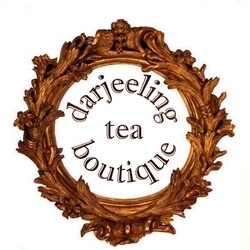 Colour is predominantly bright brown which has shine and reflects a well made tea. Leaves have a natural sweet musky and floral notes. Fragrance: Dry leaves have a sweet musky fragrance coupled with fruity notes. Appearance: Brighter shades of the late sunset. Fragrance: Fragrance of natural musk coupled with sweet floral notes are dominant in the liquor. Flavour: The cup is bold and has sweet musky fragrance coupled with floral taste which makes this tea full of a complex flavours. A slight astringent bite which is felt at the tip, fades gradually with a sweet musky sensation coupled with floral notes in the palate. A sweet lingering taste of musk and floral fragrance noted as an aftertaste.